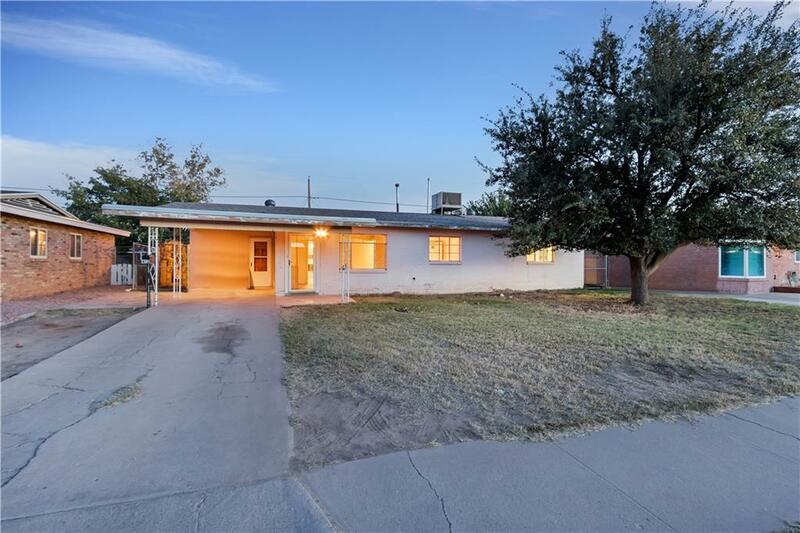 Bought a Single Family home in 2018 in East Side, El Paso, TX. 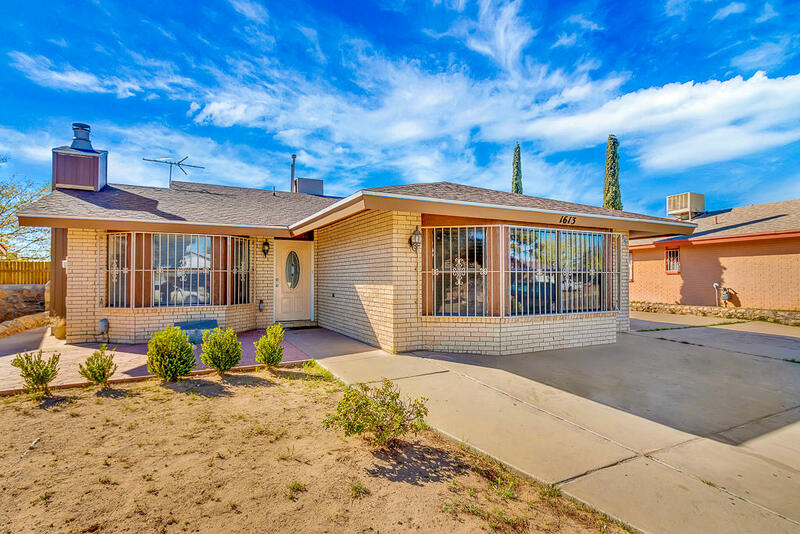 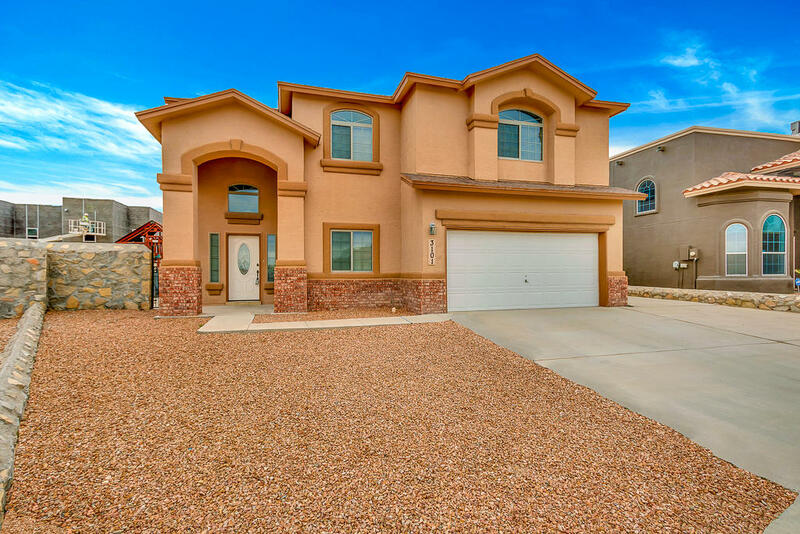 Sold a Single Family home in 2018 in Save the Valley 21, El Paso, TX. 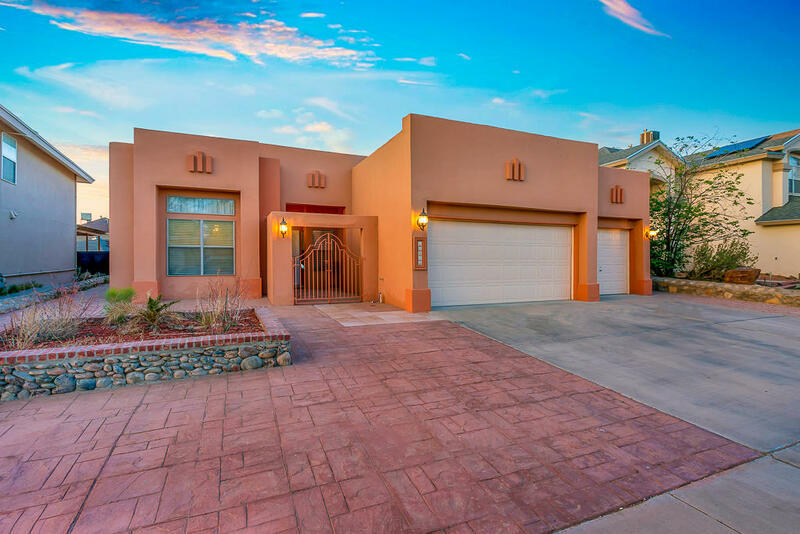 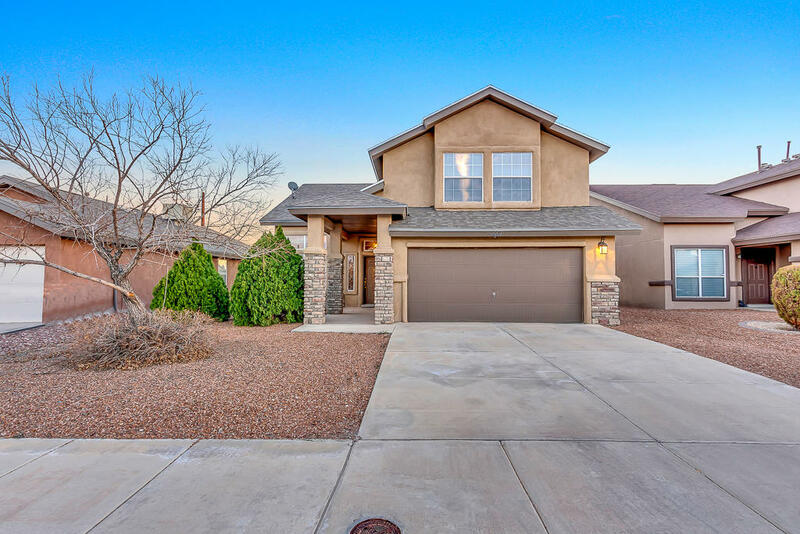 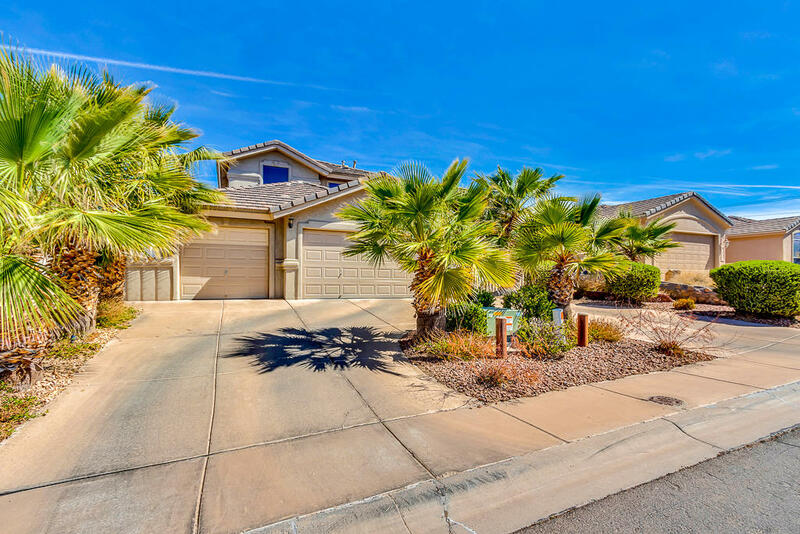 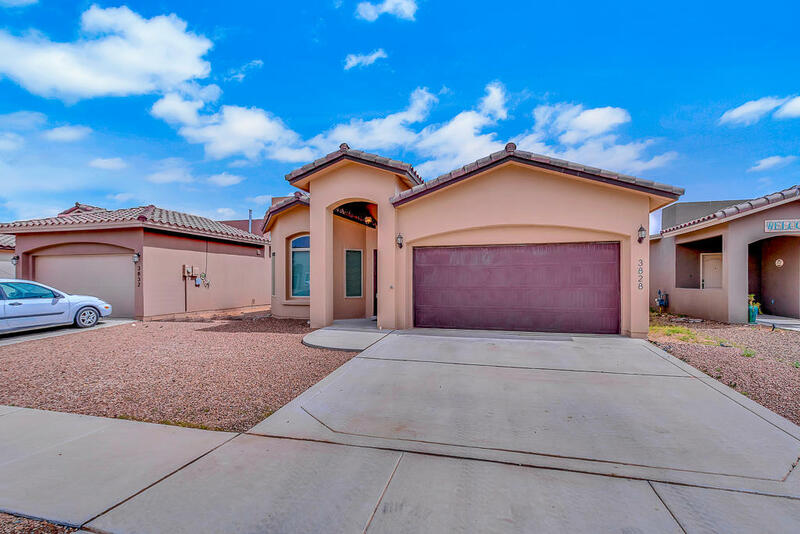 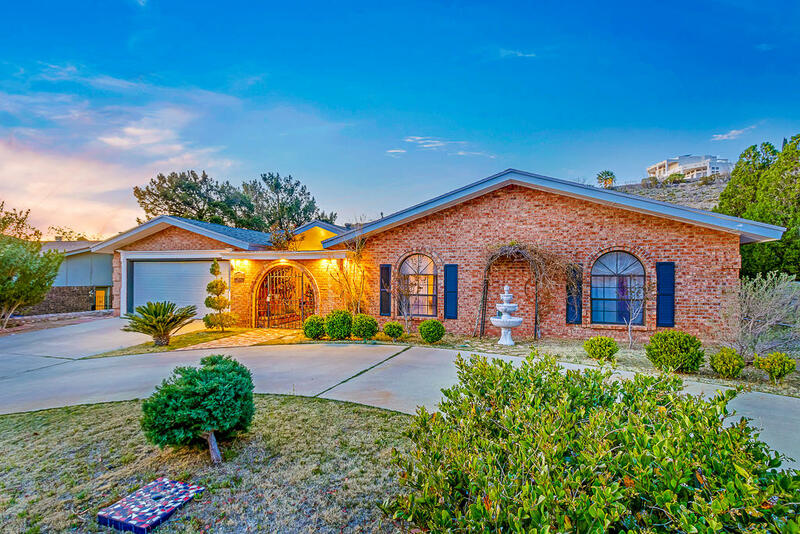 Sold a Single Family home in 2018 in Upper Mesa Hills, El Paso, TX. 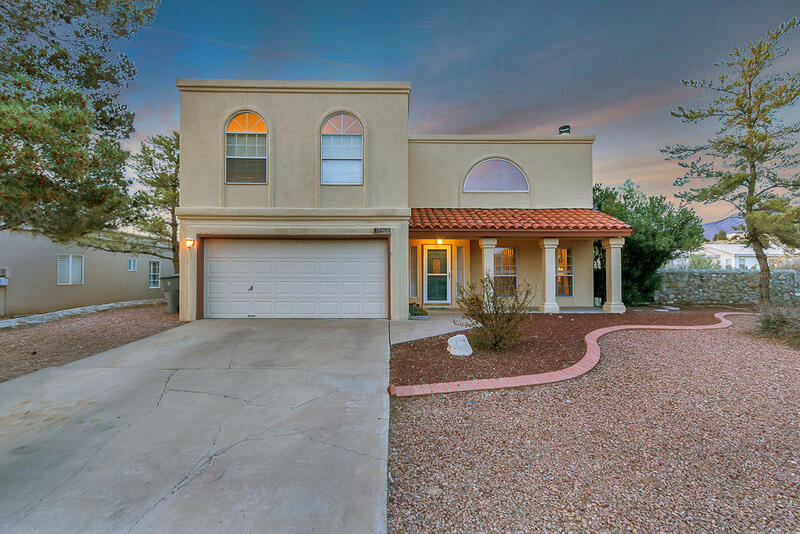 Bought a Single Family home in 2018 in Northwest, El Paso, TX. 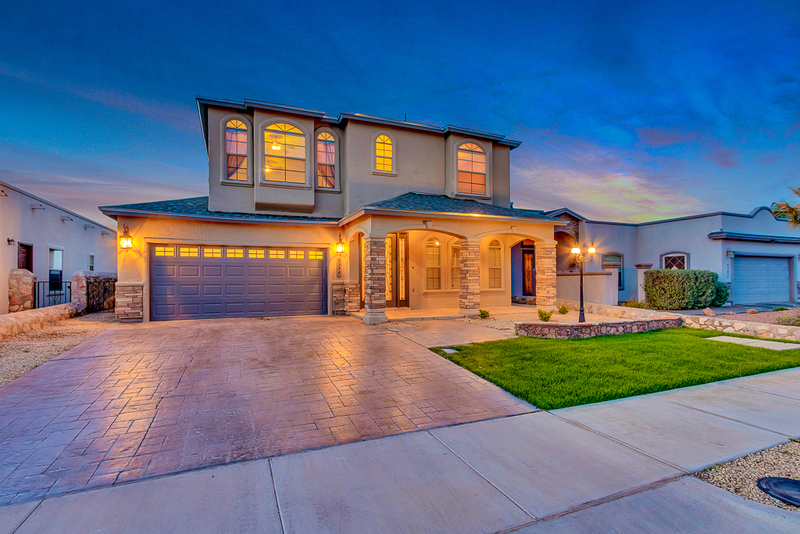 Call now at 915-549-1962 or fill out the form below as best suits your needs.